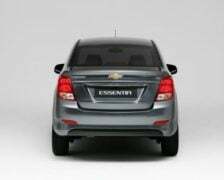 Although the Essentia showcased at the Auto Expo seemed to be in a near production-ready state, the Beat-based sub-compact sedan will launch only by June 2017. 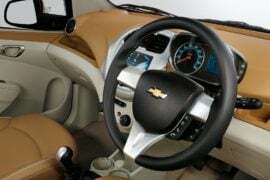 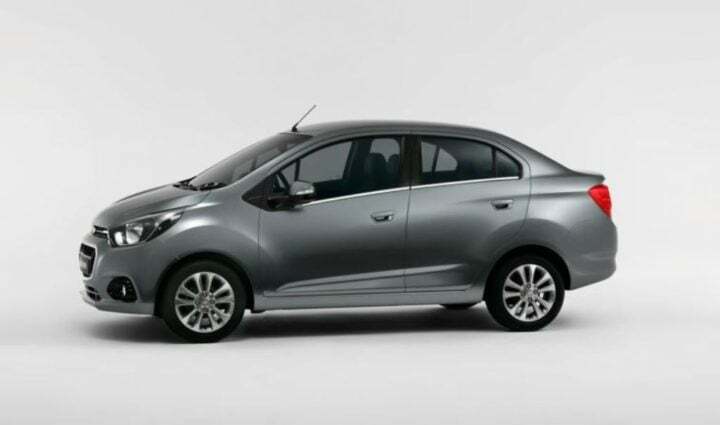 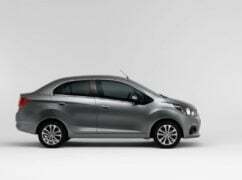 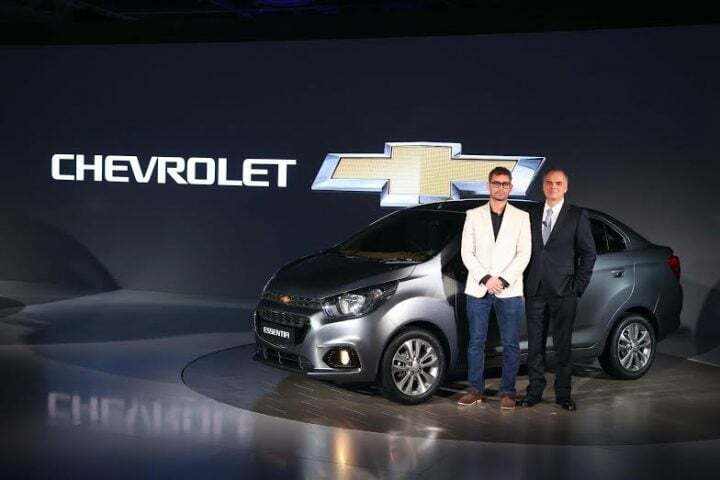 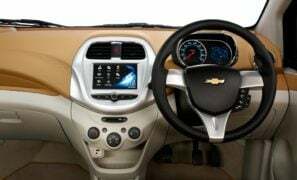 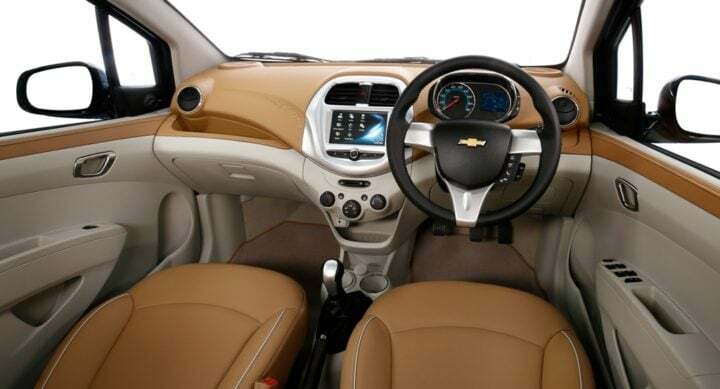 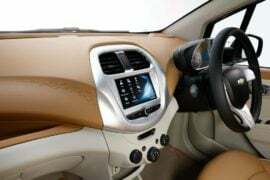 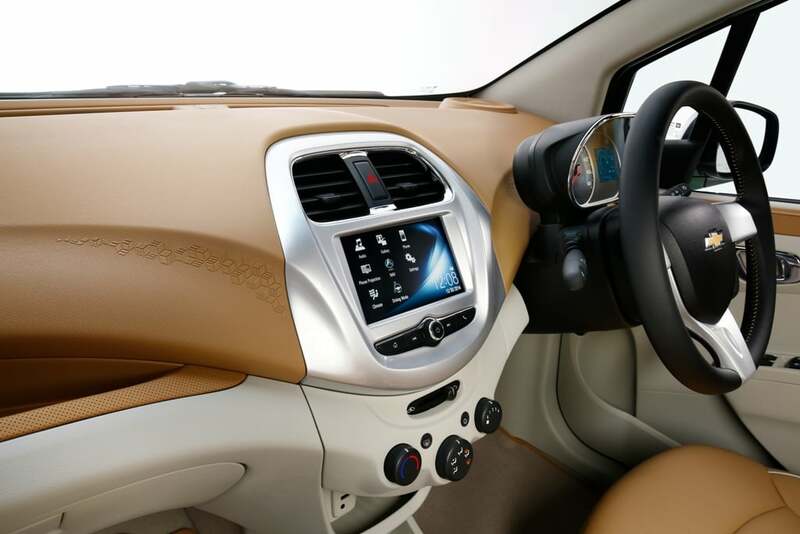 While the manufacturer is yet to make an announcement of the exact Chevrolet Essentia India launch date, they stated last year the launch will take place in early 2017. 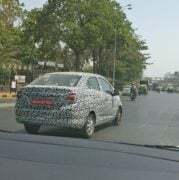 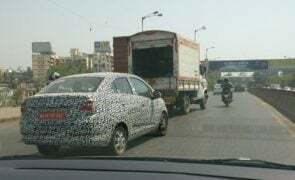 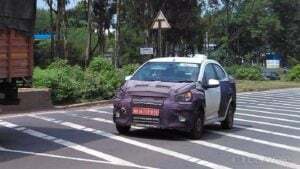 Recently, heavily camouflaged units of the Essentia compact sedan were caught undergoing testing on Indian roads. 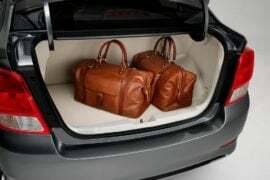 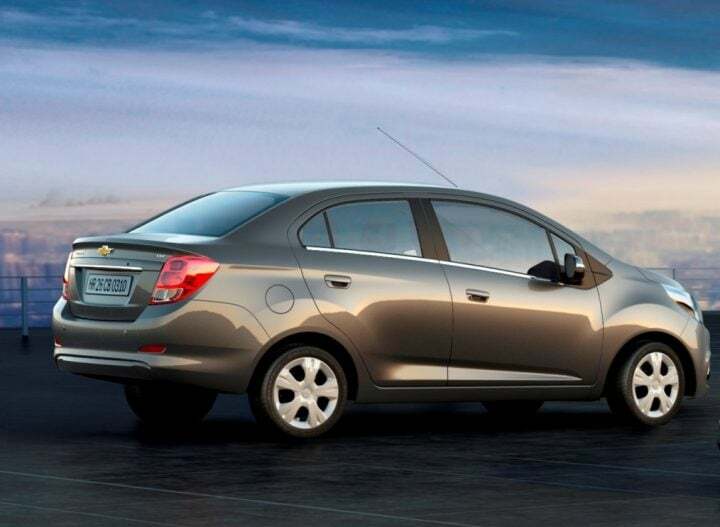 GM is planning to export its car from India to Mexico, South Africa and other Latin American markets. 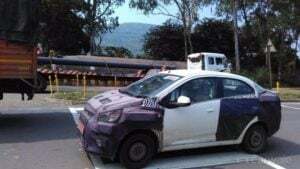 It has already started exporting the current Beat to Chile. 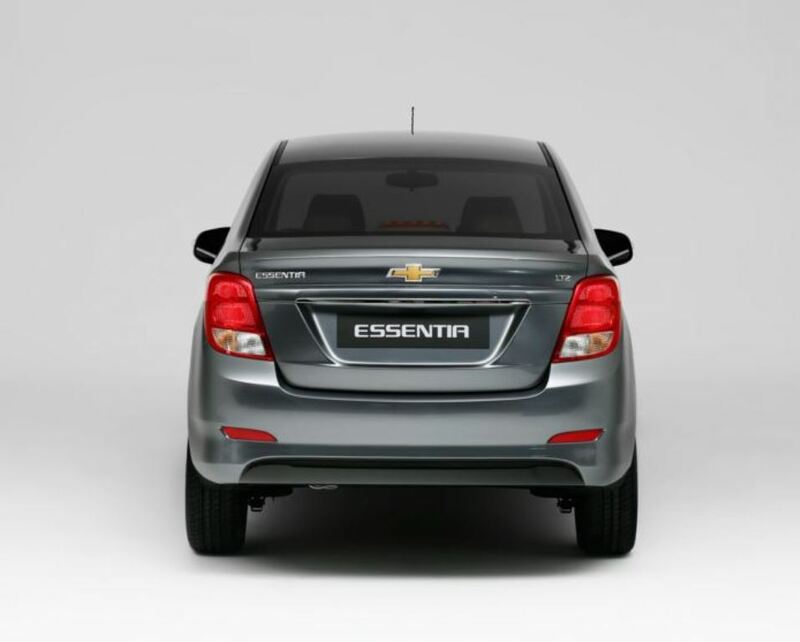 Stay tuned to CarBlogIndia for more on the Chevrolet Essentia India launch, prices, specifications and mileage.